Having a good family dentist at your disposal can make a huge difference to your family’s oral care. If you are searching for a reliable, trustworthy dentist, these tips will put you on the right path for dental success! Finding a family dentist that is local is ideal, since it means you won’t have travel long distances see them. This can make your dental checkups and cleans and your other appointments much more convenient. It also means that if you run into any dental emergencies, your dentist will be quick and easy to get to. A good family dentist will value your comfort and state of mind when providing treatment. Great patient service is part of the dental care process and a friendly, caring dentist will make each visit much more pleasant and enjoyable. This is especially important for kids, who may dread going to the dentist, or for others who feel nervous or anxious about each visit. You should also feel comfortable approaching your family dentist about any oral problems and it’s important that you trust their opinion. A good dentist will also have a working knowledge of dental fees and health care plans, so that they can help you manage your dental expenses, too. If your kids are young and dislike dentist visits, look for a local family dentist who has experience working with children. These dentists will have a thorough understanding of kids’ dentistry and they will also go to efforts to make nervous children feel more at ease. Having fun while at the dentist is important for kids too and simple things like child-friendly waiting rooms or take-away treats or ‘show bags’ can make each appointment more entertaining. It is also in your best interests to ensure that your family dentist has a range of treatments available. This means that you won’t have to go elsewhere if you need to get a certain procedure done. Common services can include basic checkups, cleans, fillings and teeth whitening as well as more complex processes like wisdom teeth extraction, root canal treatments, crowns and bridges fittings, ceramic restorations and braces/plates. You never know when you might need emergency dentistry! A local family dentist who can also perform emergency dentistry procedures can be invaluable. This allows you to keep all of your dental work in one location (along with your dental documents, history and x-rays) and means that you won’t have to explain your dental history to a different dentist during an emergency. 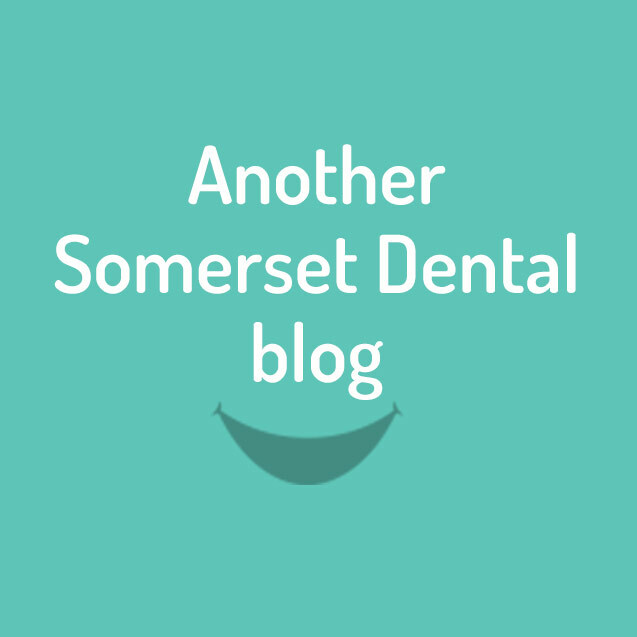 At Somerset Dental Care we value your comfort and wellbeing and we’re passionate about dentistry! To learn more about what we do or book an appointment, contact us via our website or email us at info@somersetdental.com.au.